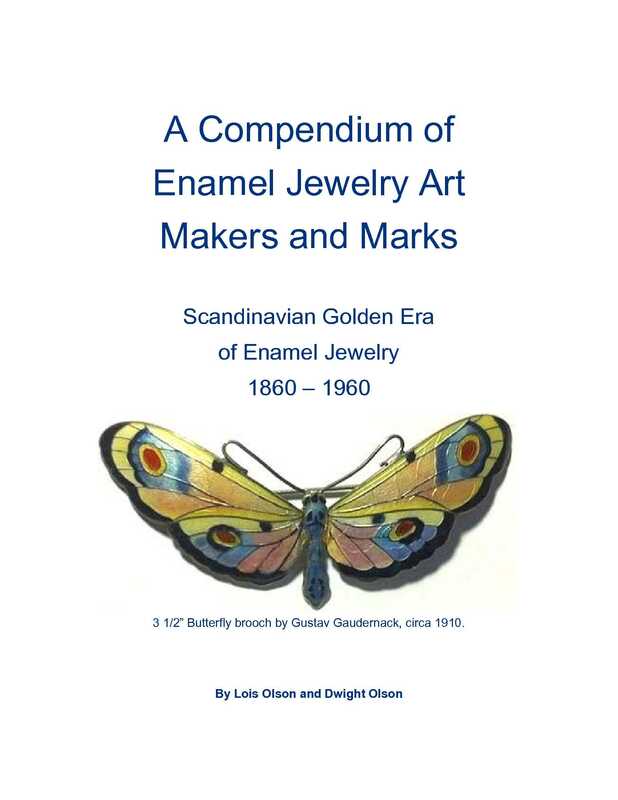 The Beauty of the Forgotten Scandinavian Enamel Jewelry Artisans"
From 1860 -1960, Scandinavian enamel became one of the most prestigious fields of art in the world of jewelry. It is called the Golden Age of Enamel. 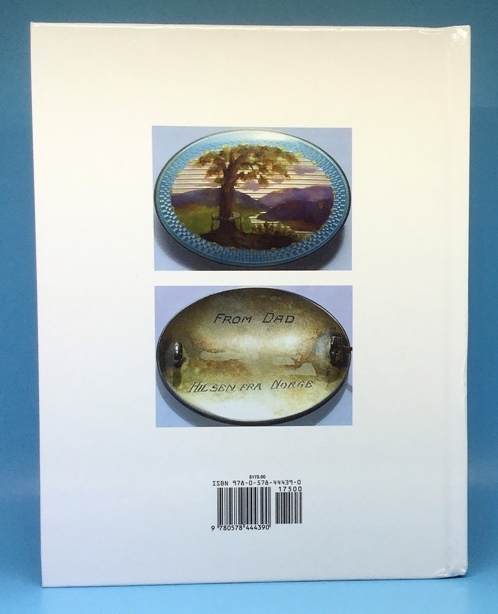 Little was written about the world-wide award winning master enamel artisans from this time, and many faded into oblivion, their histories lost in out of print books or dusty archives. 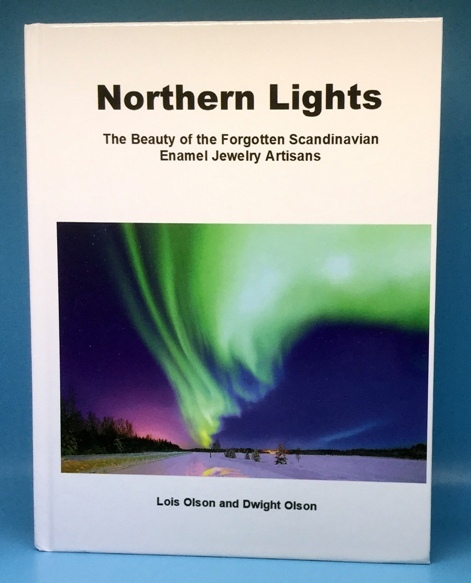 "Northern Lights" is a must own book for anyone interested in enamel jewelry, featuring thirty-eight master Scandinavian enamel artisans, their makers mark, and samples of their work from the Golden Age of enamel jewelry.. Get valuable insights into these craftsmen and their stunning, vibrant, exquisite and breath-taking work. "Northern Lights" has 340 fact-filled pages with more than 500 color photographs. Many have asked what is so special about the forgotten Scandinavian enamel jewelry artisans and their workshops? Click here to read more.